The European Business Aviation Convention & Exhibition (EBACE) is the premier aviation event and the annual meeting place for the business aviation community. 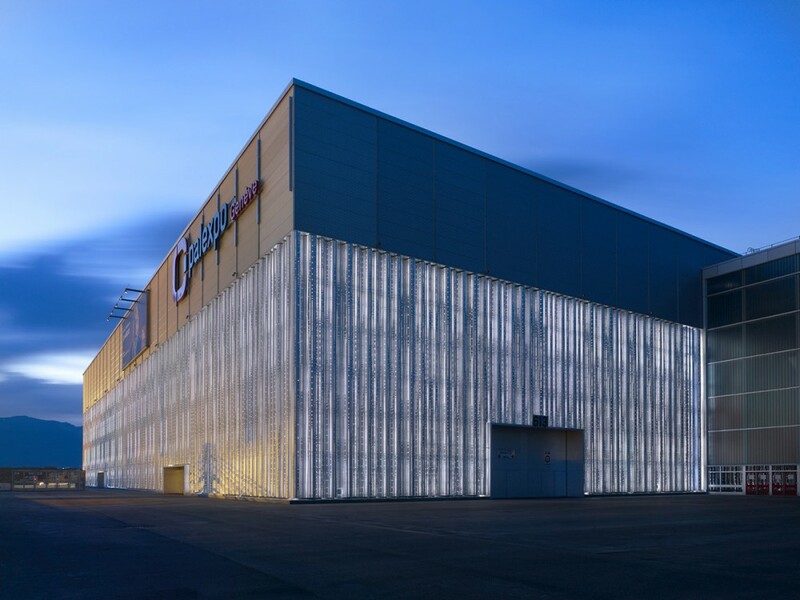 Held 24 to 26 May 2016 at Geneva’s magnificent Palexpo, the convention will bring together business leaders, government officials, manufacturers, flight department personnel and all manner of people involved in nearly every aspect of business aviation. 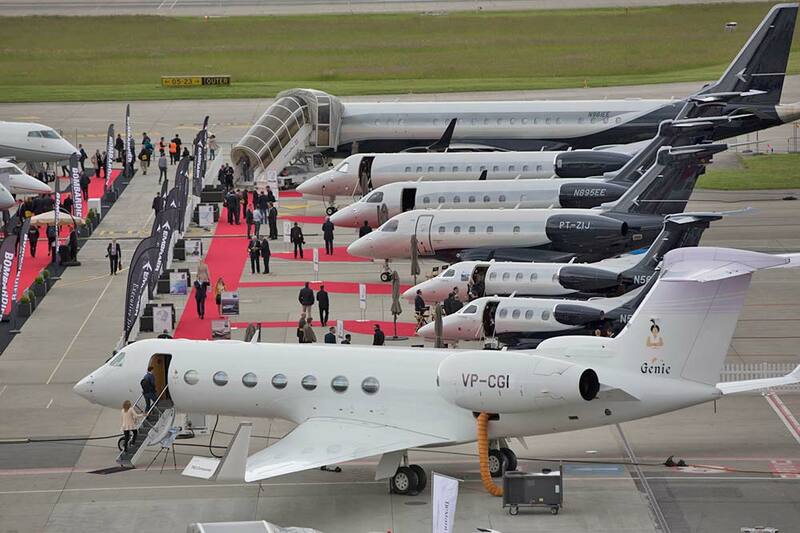 This impressive annual exhibition takes place over the course of three days at the magnificent Palexpo, which is strategically located within 10 minutes of the center of Geneva, and is immediately adjacent to the EBACE Static Display of 60 Aircraft at the Geneva International Airport. 2016 will see some 500 exhibitors showcasing their products to an estimated 13,000 attendees in the 50,000 square metres of dedicated floor space – the exhibition has gained popularity year on year as being the best networking opportunity for the business aviation community. This year Powervamp will be teaming up with their Swiss distributor, Flight-Ops SA to exhibit at Ebace 2016. Normally based at their FBO in Switzerland, Flight-Ops have come across country to promote their services as well as exhibiting a range of Powervamp products including portable battery start units and the world famous Coolspool range, 28V DC continuous power supplies and heavy duty battery carts. Visit booth A051 to view the full product range or contact the sales team on +44 (0) 1934 643000 or email info@powervamp.com to make an appointment to discuss your power requirements.